When MidwayUSA set out to develop our competition shooting mat, we relied on our highly experienced staff for research and development. Some of the best shooters at MidwayUSA put their heads together and used their years of experience to create a great product for our customers. 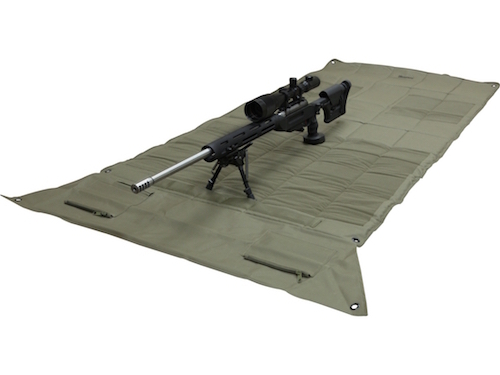 The MidwayUSA Packable Shooting Mat is the perfect choice for tactical matches and long range hunting. It’s lightweight packable design is perfect to toss in a backpack before you hit the field. 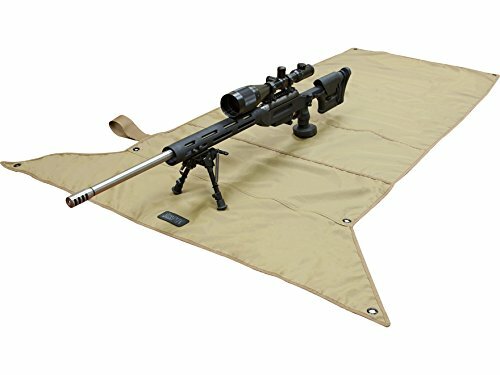 MidwayUSA Gen 2 Pro Series Competition Shooting Mat features a 1000D Cordura Nylon top, comfortable padding, additional storage pocket and a fully waterproof bottom. 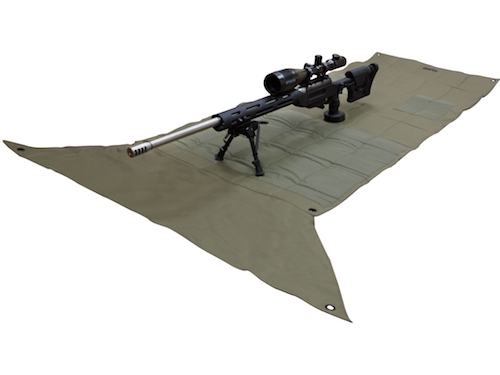 A sewn-in bipod pre-load web, four corner grommets, and two zippered pouches, make this mat an essential tool for any shooter looking to perfect his or her marksmanship. Added features including the sewn in handle and shoulder strap for easy transport. When not in use, the mat conveniently rolls up to for storage.